It doesn't matter if you're selling old gold jewelry, silver coins, diamonds or jewelry made of any other precious metal; these are great times to get the most cash for estate jewelry. With the rising price of gold, fine jewelry has followed right behind it. 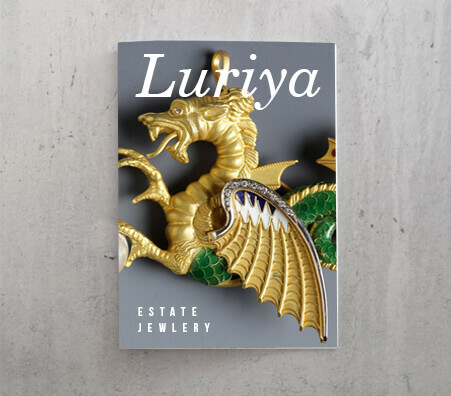 Local and online estate jewelry buyers, like Luriya, are set up to handle the influx of sales. If you’re interested in selling your estate jewelry, bring it in to an appraiser, after which you’ll be able to sell estate jewelry for cash. How Do I Sell Estate Jewelry? Selling estate jewelry can be fraught with problems. Between crooked estate jewelry buyers, complications in a will, or poor appraisals, these problems ultimately lead to less cash for you. And no one wants issues – after all, everyone’s simply looking for the best way to sell jewelry for the most money. 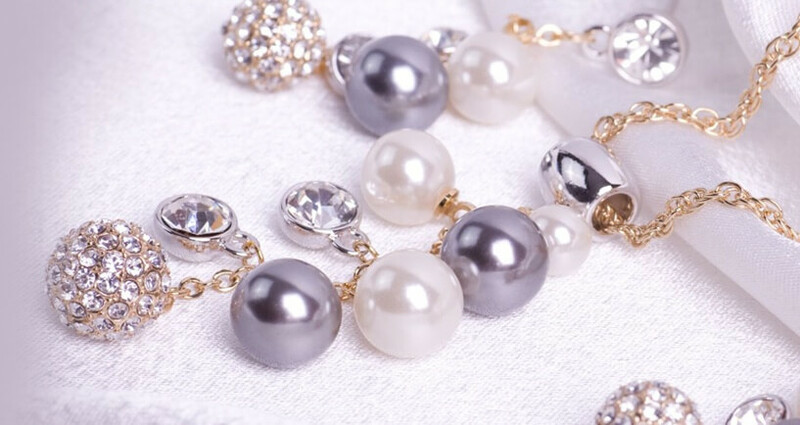 Luckily, these issues can be solved if you’re an informed estate jewelry seller. Make sure you thoroughly do your research before selling your estate jewelry, both about the jewelry itself and about the buyer. Also, make sure to communicate with the estate’s attorney and executer of the will – you don’t want to run in to any unnecessary problems. Where does the buyer test your estate jewelry or gold? It should be right where you can see it. Where do the buyer’s test scales come from? Before selling your estate jewelry, make sure their scales are calibrated and certified. Is the buyer well-known in their local community? Luriya is the perfect example of a community business that's involved locally with all kinds of charitable endeavors. What is the buyer’s general reputation from over the years? Check to see if they have any complaints with the Better Business Bureau. 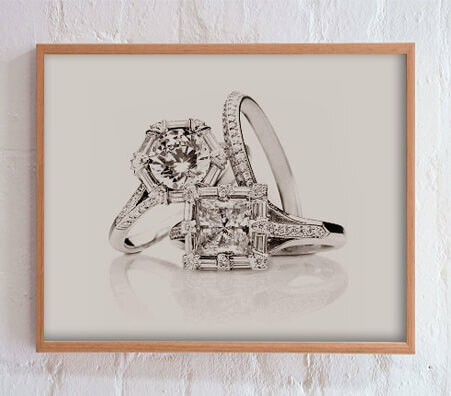 Want to know what your estate jewelry is estimated at? When it comes to jewelry that has been passed down throughout generations, it can be hard to know the value of your items. The appraisal process is meant to examine your estate jewelry and give you an good estimate of its worth.The jewelry will be tested in different ways, and will be measured, weighed, and inspected to determine its quality and value. When you take the appraisal to a trusted estate jewelry buyer, they will use it to determine how much your estate jewelry will sell for and how much they are willing to pay you for it. 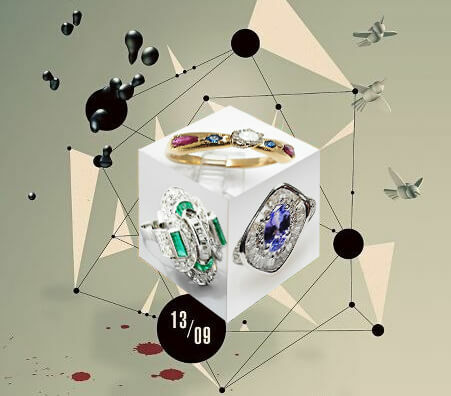 Before you try your local neighborhood dealer, you should look into trying to sell estate jewelry online. 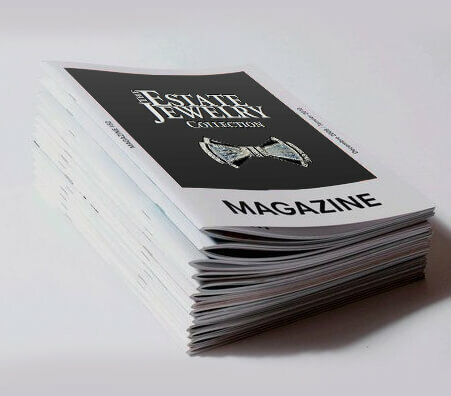 Make sure the estate jewelry dealer works for a trustworthy business that is well-known in its jeweler’s community. When you decide to sell your estate jewelry, determine whether the business you're sending it to has you covered for security. 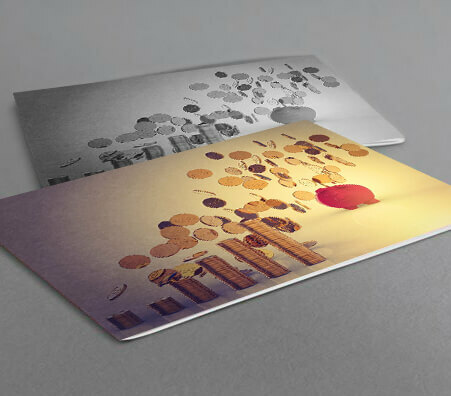 For example, Luriya offers mail-in kits which are insured and protected for safe shipping. What's their reputation like? With the worth of gold and jewelry, if they've defrauded anyone, you're sure to be able to find evidence of it online or through the BBB. An appraisal should be a free service – a courtesy of a business that is truly trying to get you cash for estate jewelry.